CHICAGO (WLS) -- Tuesday is the deadline to sign up for health insurance through the government exchanges for coverage that starts on Jan. 1, 2016. Americans can sign up for coverage through the end of January 2016, but for sign-ups after Dec. 15 coverage will start later in the year. The Affordable Care Act requires Americans to carry health insurance or pay a fine. 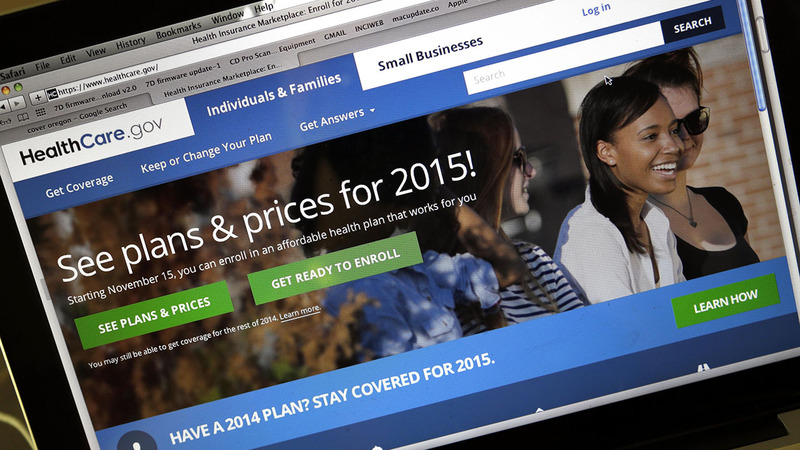 People who choose not to get coverage will face steeper fines in 2016, with an average penalty of almost $1,000. There are around 11 million uninsured Americans eligible to enroll in a marketplace health plan. To find out and enroll in 2016 coverage, visit www.healthcare.gov.